Though NATO provided only air support and instruction for the rebels’ attack on the Libyan capital, Russia’s envoy to the alliance says that despite no direct involvement in the ground fighting, NATO’s role cannot be underestimated. 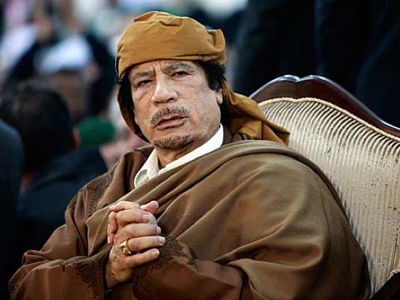 During the months of fighting in Libya, NATO provided crucial assistance to the rebels far beyond air strikes on Gaddafi's key communications and weapons facilities. 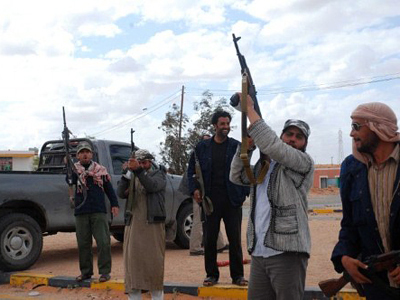 Surveillance, private contractors and military instructors have helped to turn rebel groups into a force able to storm Tripoli. Moreover, the aid included logistic technicians, security advisers and forward air controllers for the rebel army, as well as intelligence operatives, damage assessment analysts and other experts, the Associated Press news agency reported, citing a diplomat at NATO headquarters in Brussels who spoke on condition of anonymity due to the sensitivity of the issue. 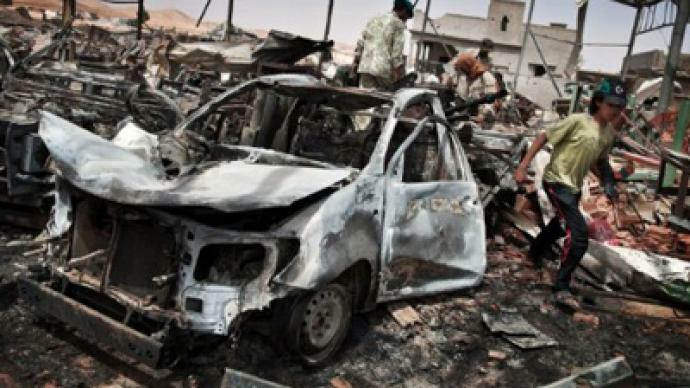 Russia’s envoy to NATO, Dmitry Rogozin, also says that though NATO forces were not involved in the storming of Tripoli and other Libyan cities, it was done with the help of military instructors and so-called “soldiers of fortune” – former NATO soldiers who are now working with some unofficial security forces and security firms. 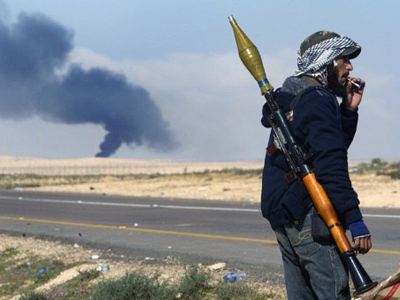 Russia’s envoy to NATO insisted that the alliance twisted its UN mandate in Libya to pursue its agenda.